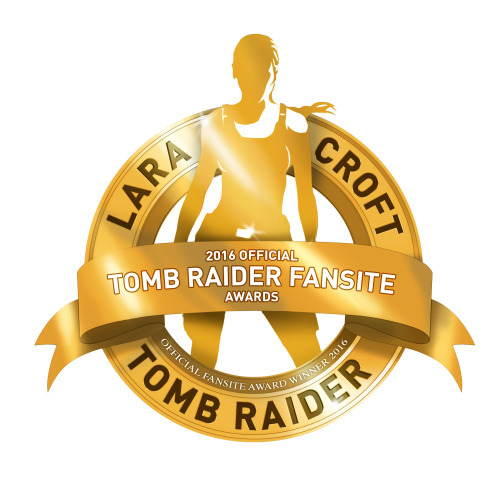 In late 2016, Crystal Dynamics launched the very first annual Official Tomb Raider Fansite Program Awards as a way of showcasing the creativity and noteworthy achievements of this diverse (and highly talented) fan community. 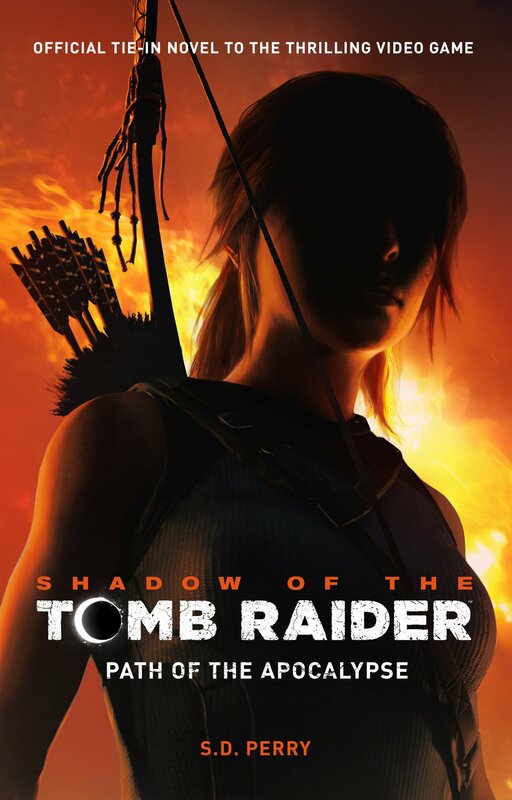 Two winners were chosen for each category – one voted for by the community of fansite administrators and the other chosen by Crystal Dynamics staff themselves – and the award categories included “Best Live Event”, “Best Photo or Art Project”, and “Best Tomb Raider 20 Initiative”. A complete list of award winners can be found on the official Tomb Raider blog but here are some highlights from the 2016 Fansite Program Awards! Arguably the most prestigious award of them all, the Community Ambassador Award was conferred to “exceptional webmasters that embody the spirit of the community, be it through organizing community or charity events, answering questions online, providing helpful resources for fans, or generally embodying the spirit of the community”. A total of five nominees were put forward for this award (including yours truly!) and the two very deserving winners were Stellalune of Stella’s Tomb Raider Site (Community Award Winner) and Sara Croft of Lara Croft Cosplay (Crystal Award Winner). I’d also like to give a shout out to my fellow nominees Ahmad of Tomb Raider Arabia and Clara of Captain Alban, who’ve both done an amazing job of promoting the Tomb Raider brand over the years and have proven themselves to be exemplary ambassadors for the Arabic- and French-speaking fan communities respectively. A number of charity-focused initiatives were put forward for this award and the two winners were selected for their execution, not the total amount raised by the participants. The Community Award went to Stellalune for her tremendous work as the team captain and organizer of the Team Tomb Raider Community Extra Life Charity Marathon. I’ve taken part in this event for the past three years and it’s been a real privilege working alongside Stella and the other team members to raise money for a very worthy cause. The Crystal Award went to Tomb Raider Online, who organized an 150-hour long Tomb Raider Twitch marathon to celebrate the series’ twentieth anniversary and raise money for animal welfare. 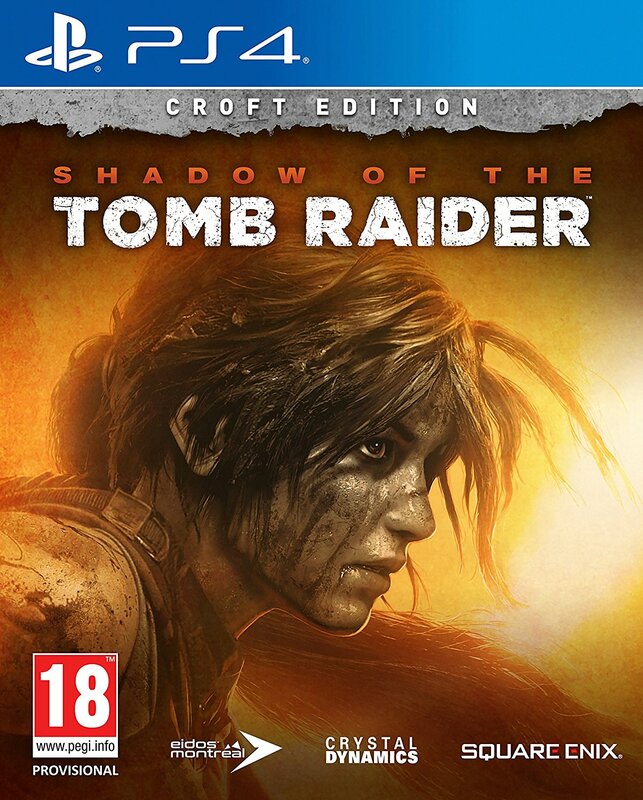 Not two, but three winners were chosen for this award, which was conferred to projects that fans and staff felt captured the spirit of #TombRaider20. The Community Award went to Stellalune and the Team Tomb Raider Community Extra Life Charity Marathon in recognition of the event’s celebration of the Tomb Raider franchise and for inspiring fans of all ages to support this worthy cause. 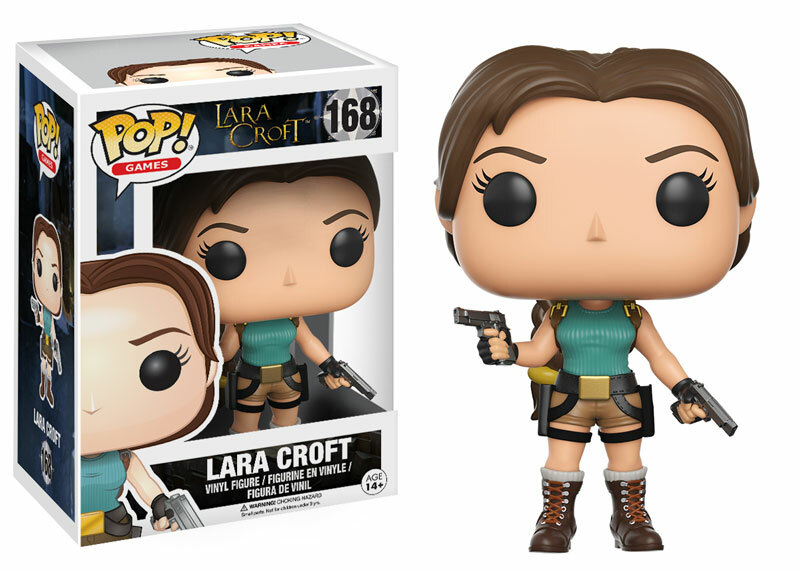 The two Crystal Awards went to Lara Croft PT for their Tomb Raider tribute video (which includes interviews with people who helped make Tomb Raider a household name) and to Survivor Reborn for their series of retrospective articles. These were just some of the winning entries of the 2016 Fansite Program Awards. 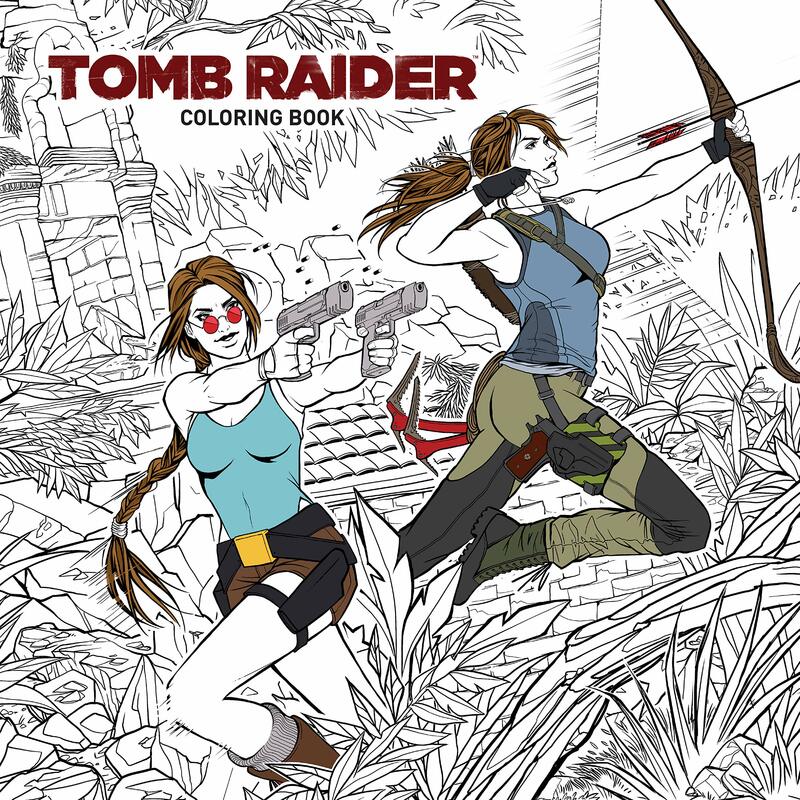 As I mentioned earlier, a complete list can be found on the official Tomb Raider blog and you’re encouraged to check out all the amazing projects the fansite community has worked on over the past twelve months (just click the links listed there). I’d like to thank Crystal Dynamics for organizing these awards and bringing a lot of these fan projects to my attention. 2016 was a challenging year for me (and others) and it wasn’t always possible to keep track of everything the community was working on, especially since I needed to take some time away from the fansite community due to personal reasons. These awards have finally allowed me to catch up on all the exciting and highly creative projects my fellow webmasters were involved in during my absence. 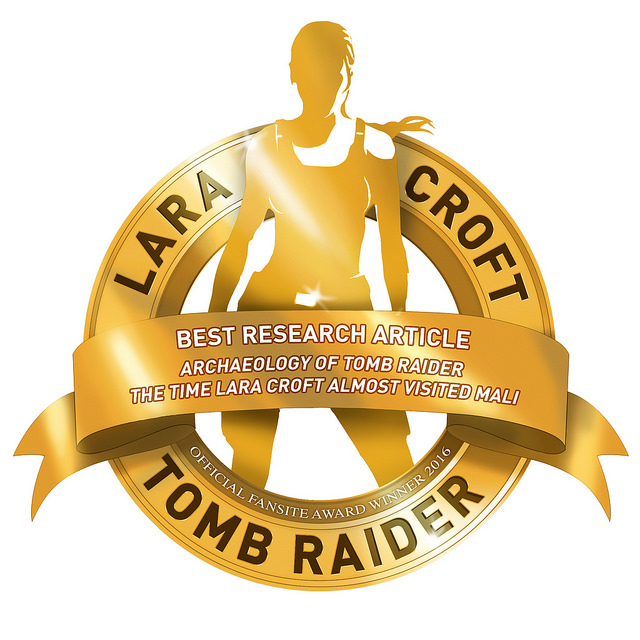 Lastly, I’d like to thank everyone who nominated and voted for my article “The Time Lara Croft Almost Visited Mali”, which won the Community Award for Best Investigative/Research Article. Thank you so much! Do also check out the article that won the Crystal Award. It’s a fascinating piece on the etymology of Lara’s name and family name (the original article is in Polish so you may need to run it through Google Translate). With 2016 behind us, it’s time to leave that car crash of a year in the past and focus on the future. I don’t know about you but I’m already raring to see what inspiring new projects the fan community has in store for us in 2017! Looking for a few new sites to follow? 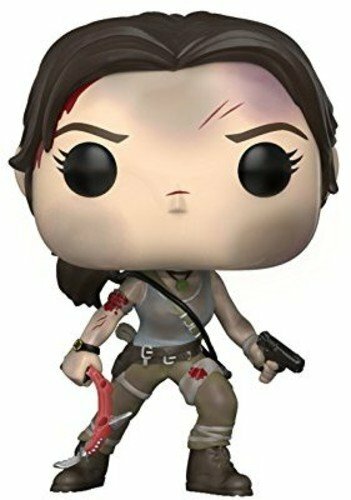 You can find a full catalogue of official Tomb Raider fansites over here! Congratulations, you really deserve this award! I’m happy for all the winners and hope they will continue to influence the community in such a wonderful way! My favourite thing about the awards (especially in the nominee stage) was learning about all these other fansites I barely knew existed. Not to mention all the amazing projects and work some of these folks have done over the year.